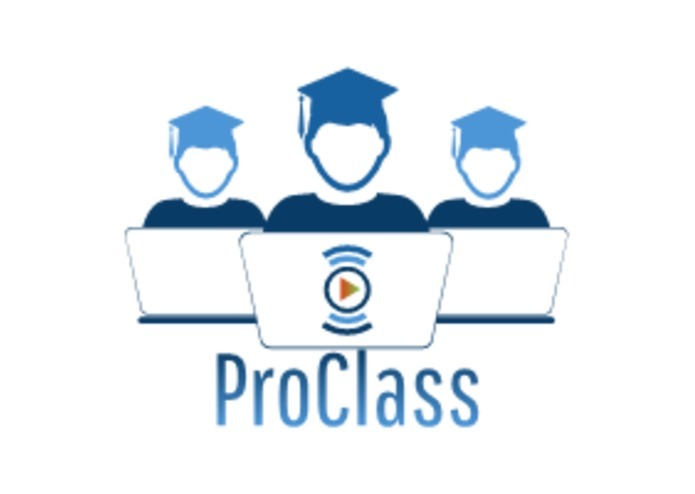 We developed a website called "ProClass." It helps the university students have access to more useful information about the professors and courses they intend to choose. Build the back end of the web site with flask.